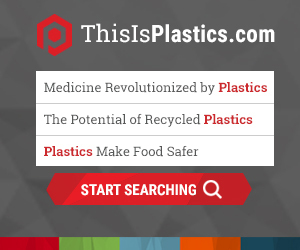 October 15, 2018 PLASTICS’ Bioplastics Division held its fourth annual Bioplastics Week, a social media driven campaign dedicated to increase the visibility and understanding of bioplastics, September 17 – 21, 2018. June 26, 2018 The three leading indicators released last week - two from the U.S. Census Bureau and one from the Institute of Supply Management (ISM) - point to sustained economic activity ahead. For starters, monthly sales for retail and food services in May increased 0.8 percent from April, according to the U.S. Census Bureau. Year over year, retail sales rose 5.9 percent. April 17, 2018 The Congressional Budget Office’s (CBO) budget and economic outlook for 2018 to 2028 paints a rosy picture of the U.S. economy this and next year.